“Self-care” has become a popular term but what does it really mean to practice good self-care? Does it involve visions of an indulgent spa day and a completely empty to-do list while on an extended beach vacation? Ahhh…yes, please. But what if practicing self-care doesn’t have to be complicated? Maybe it’s something that doesn’t require booking a plane trip to a remote tropical island spa. Maybe self-care is something we can do in small ways, each day, to improve our lives. Ed! decided to check in with Peggy Farah, Edmonds therapist, life coach, and founder of The Deeper Cravings Path™ to share easy ways we can take time out for self-care on a regular basis. We’ve also included tips on how to seek out self-care solutions from local independent businesses right here in Edmonds. First, we had to ask, what exactly does “self-care” mean? “To me self-care is honoring what it is we need to feel whole and balanced. Self-care looks different for me depending on the day or the week. 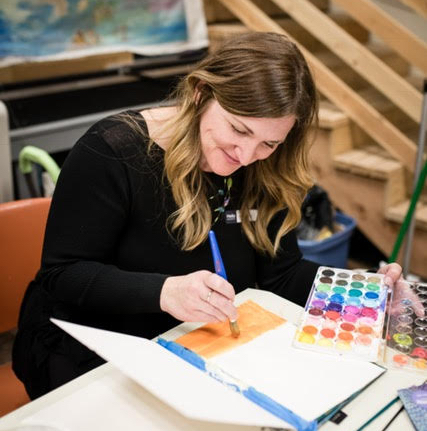 Sometimes it is meditating and writing in my journal, playing with art supplies or going for a walk among big trees and other times it is letting loose, going dancing or having a deep belly laugh with friends,” explains Farah. Local tip: Exercise is great method of self-care. 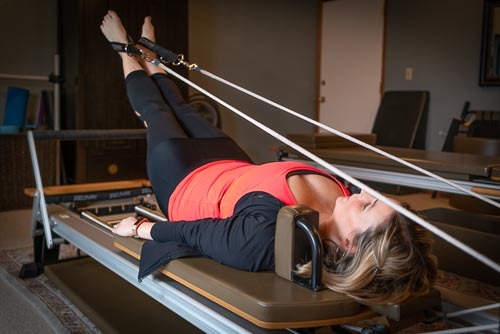 BodyWorks Pilates in Edmonds offers private one-on-one pilates sessions for all ability levels that will leave your body feeling energized and your mind more focused. As winter gives way to spring, there is a natural focus on the idea of a fresh start. We can extend our efforts of “spring cleaning” our homes to include taking care of ourselves. “I think for a lot of people spring feels like a time of renewal. When we have run ourselves ragged over the holidays and our families have been run down by cold/flu illness it is easy to neglect ourselves and become off balance,” Farah shares. Local tip: After a long cold/flu season, paying special attention to your immune system and overall wellness can help you regain that balance. A visit with the experts at Edmonds Vitamins & Herbs may be just the answer. How does self-care affect the mind/body relationship? Local tip: Acupuncture has long been heralded as a way to strengthen the mind/body connection by increasing flow between key meridian points through the body. 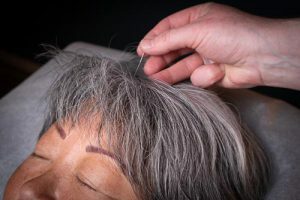 Quan Yin Acupuncture in downtown Edmonds has specialists who treat a variety of specific conditions through gentle acupuncture. Isn’t self-care kind of selfish? One obstacle to regularly taking time for self-care for many involves feelings of guilt. It’s easy to think of self-care as another word for selfish. But Farah wants to change that mindset. Local tip: A relaxing massage may feel like a guilty pleasure but actually has tremendous therapeutic benefits. Quietude Massage will create a personalized bodywork session drawing from a variety of modalities specific to your needs. Does self-care always have to be done solo? While the process of self-care feels deeply personal, it can be experienced through community. Local tip: Farah is hoping to cultivate a community of women in Edmonds who come to Release on a regular basis to commit to self-care. You can register for these retreats online here. How can someone incorporate self-care on a daily basis? It may sound unreasonable to do self-care every day, but Farah explains there are ways to take baby steps which don’t take a lot of time in order to be beneficial. “Start by making a list of all the things that you would consider to be self-care, the things you know help you feel right in the world and aim to incorporate at least one or two each day. If you can build up to a regular daily self-care routine that is ideal,” she says. Local tip: Journaling for just a few minutes each day is an easy way to begin to incorporate self-care. The Papery carries a variety of beautiful journals to suit your personal taste. Just jotting down one thing to be grateful for each day does wonders for your outlook.